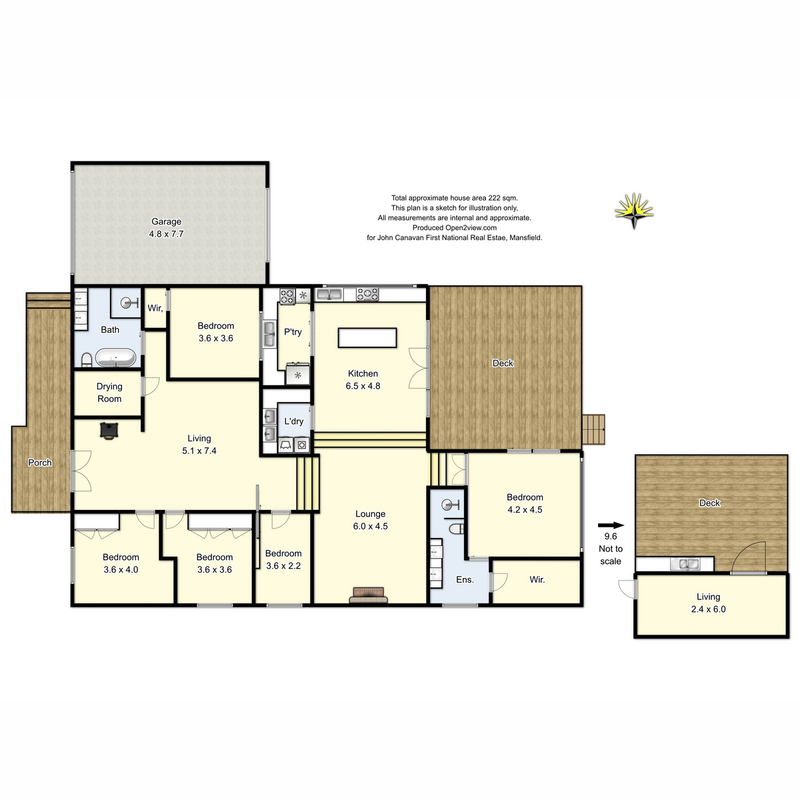 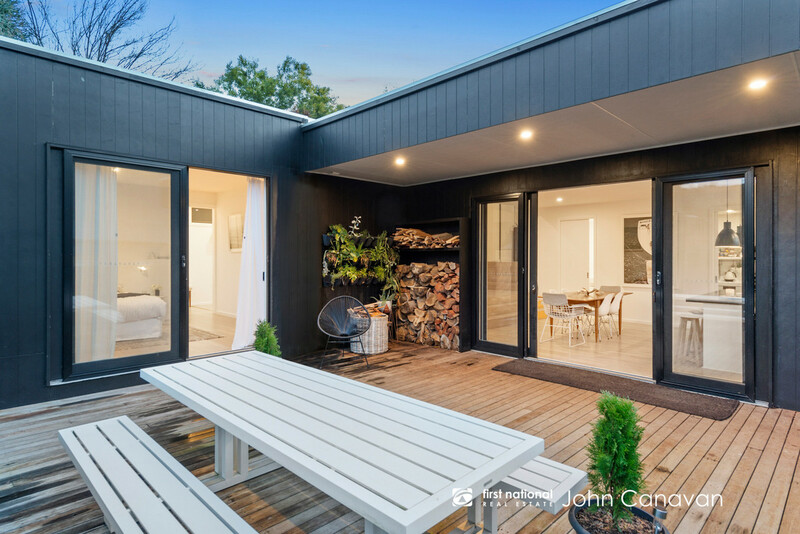 Bursting with style and sophistication, this quality split-level home is an absolute show stopper. 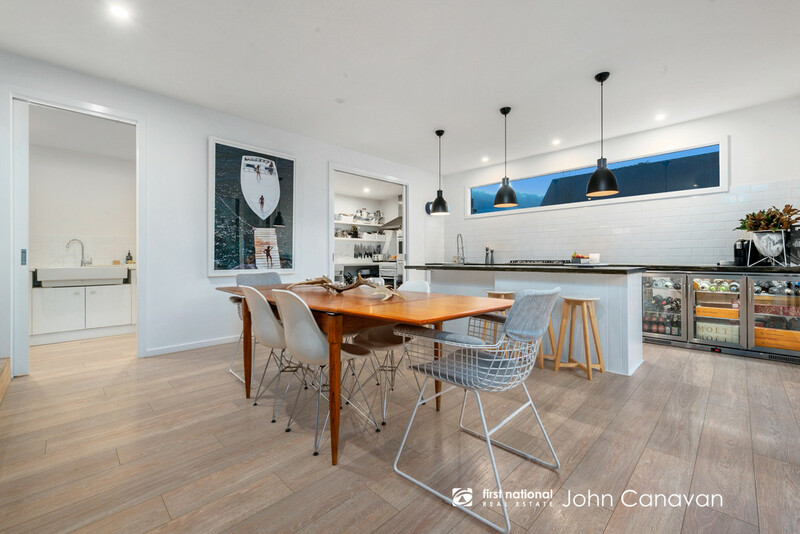 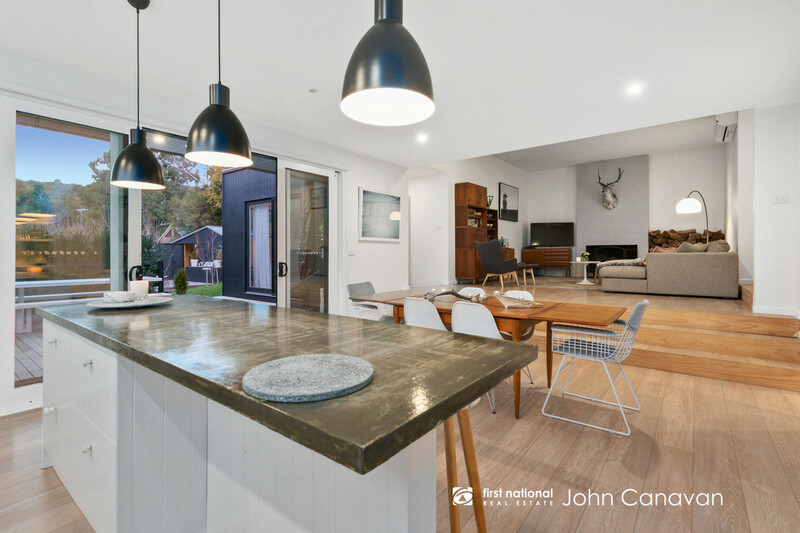 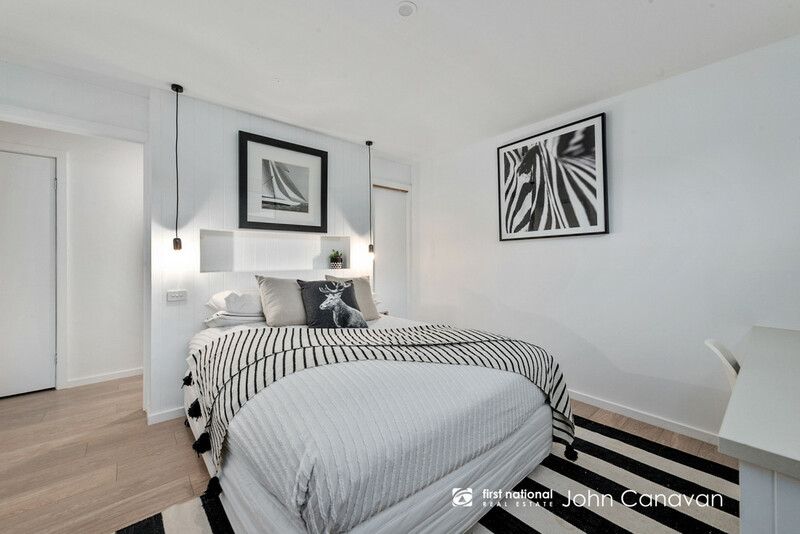 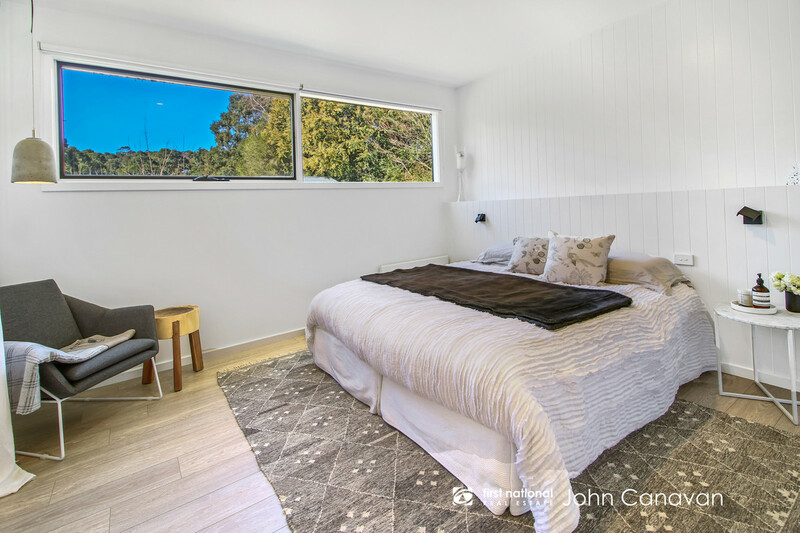 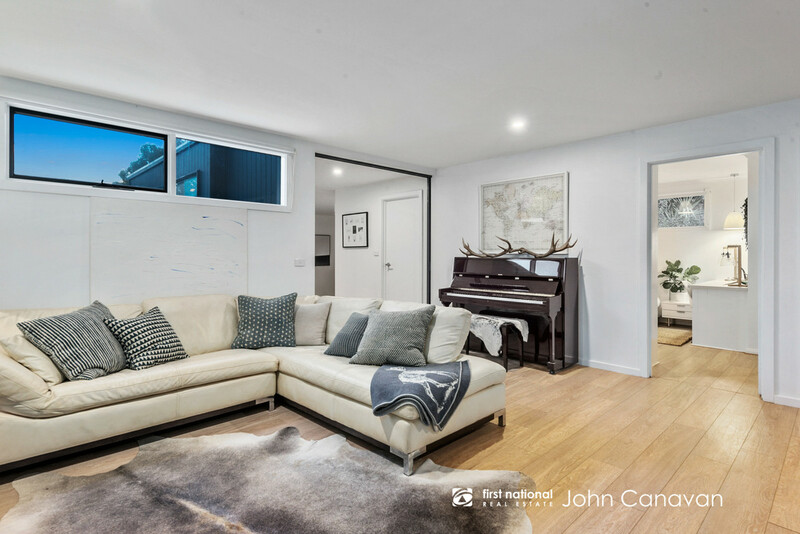 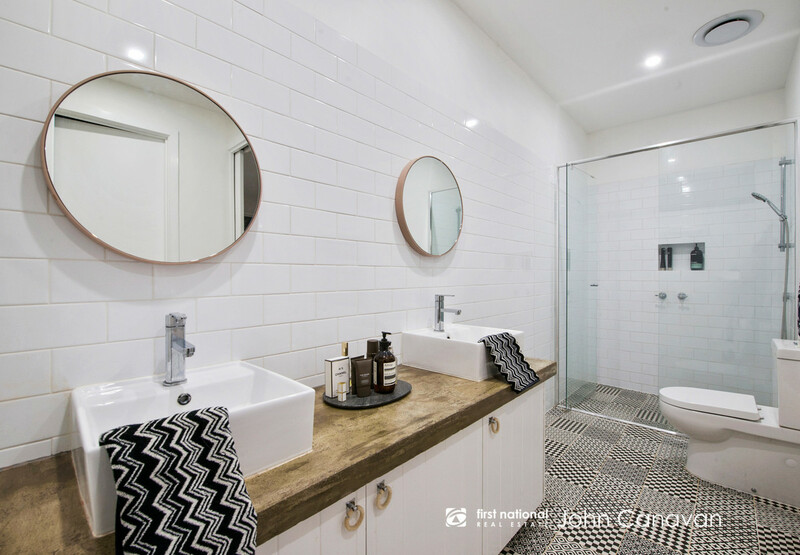 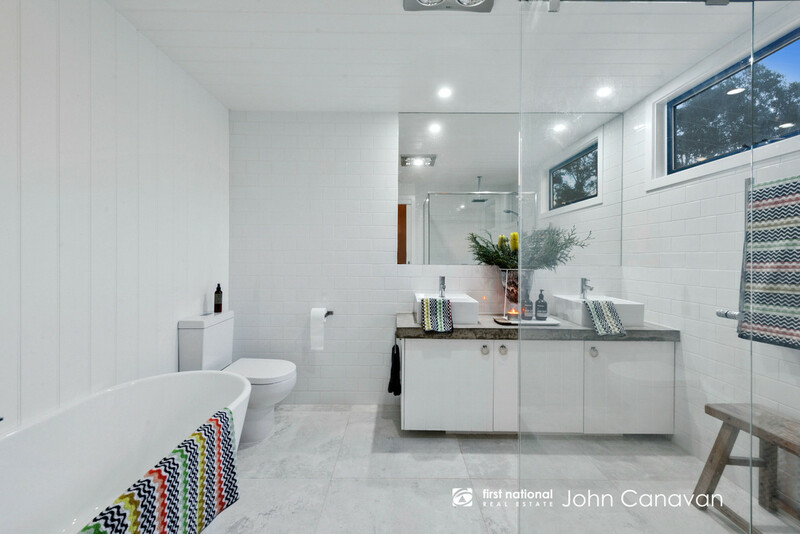 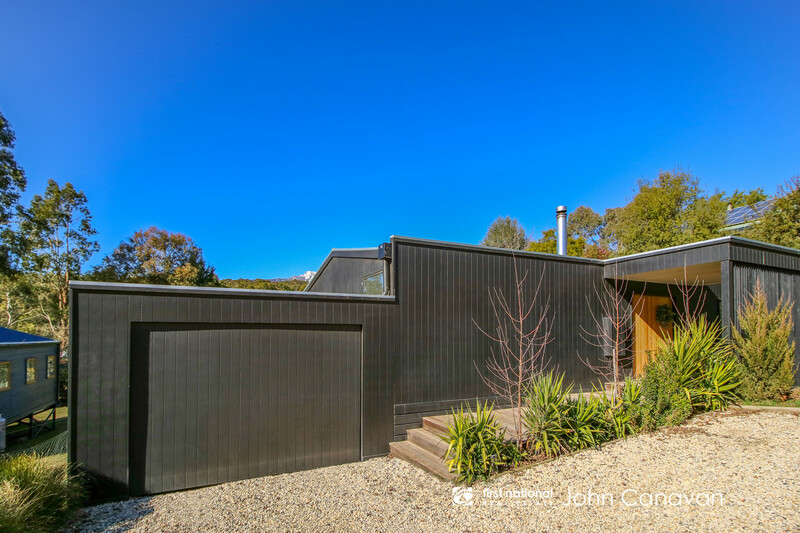 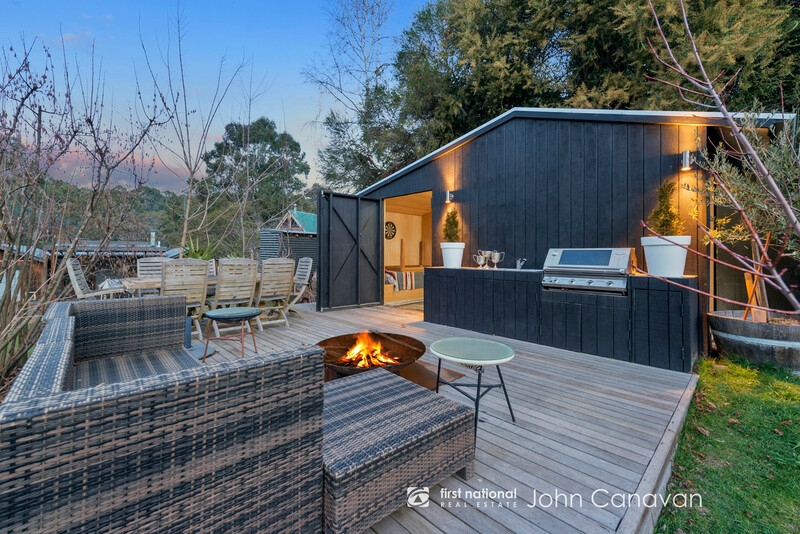 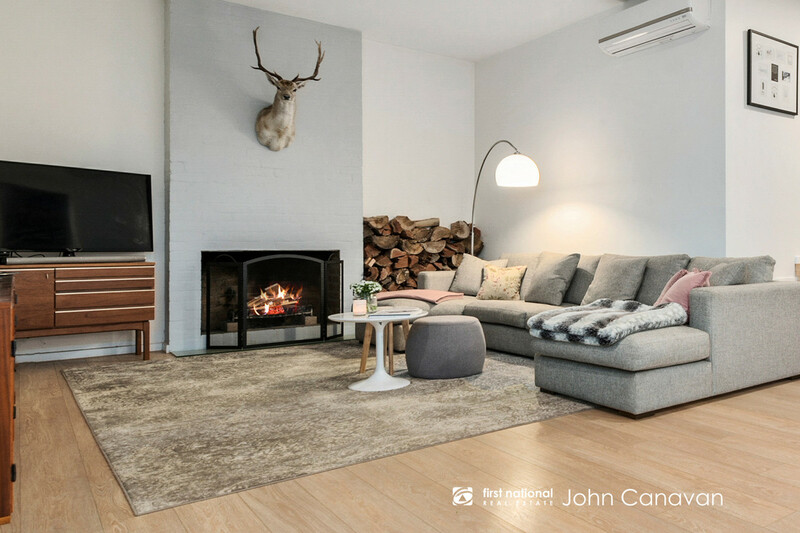 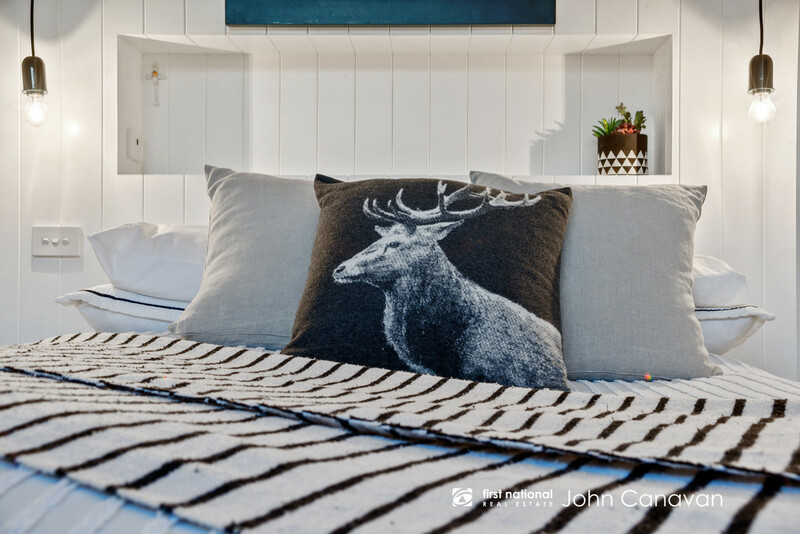 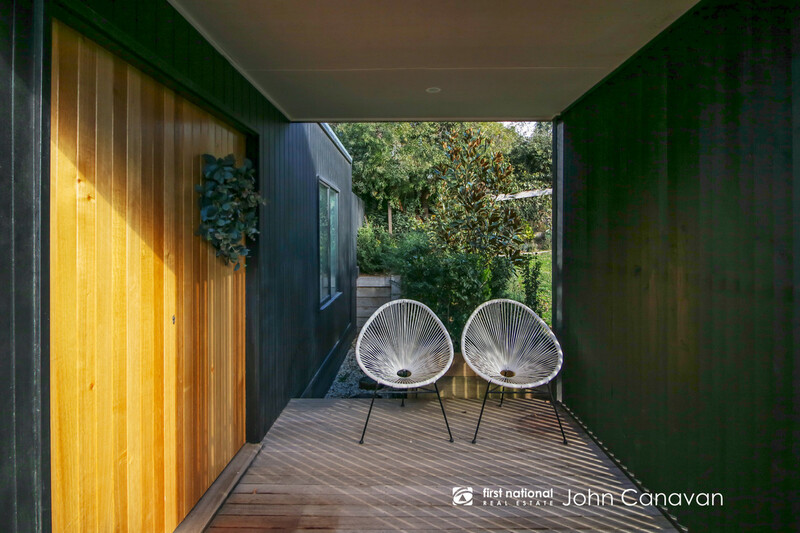 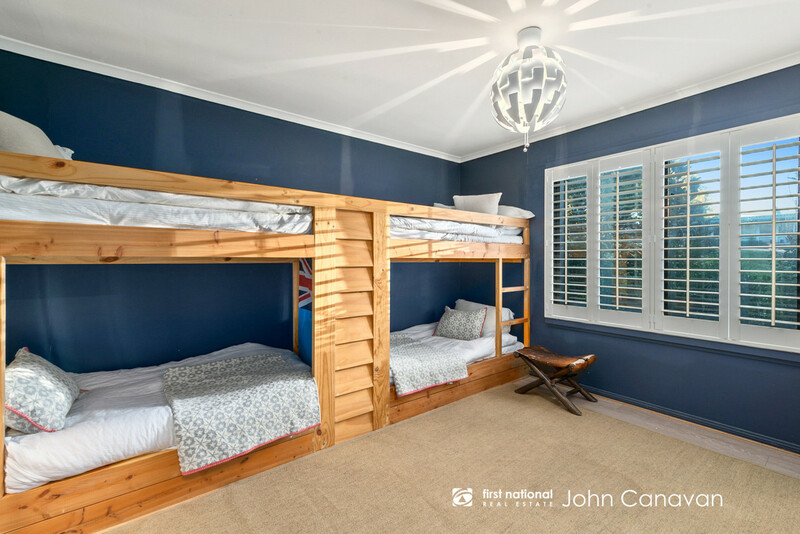 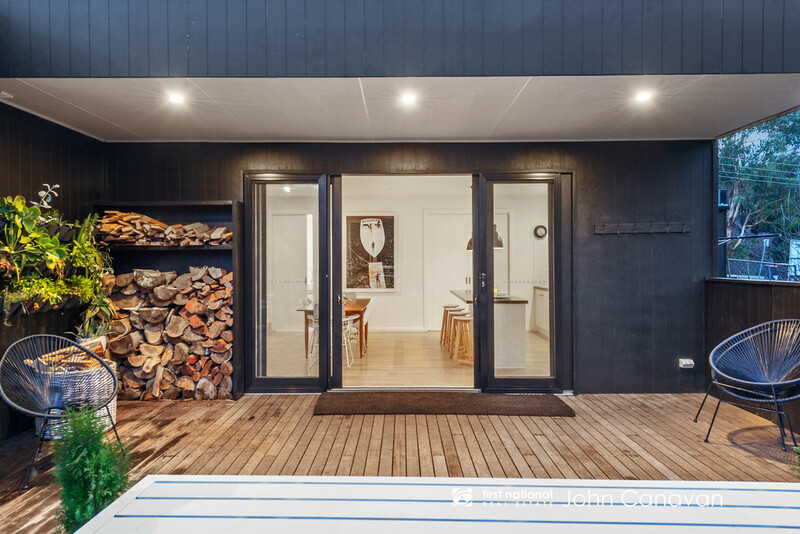 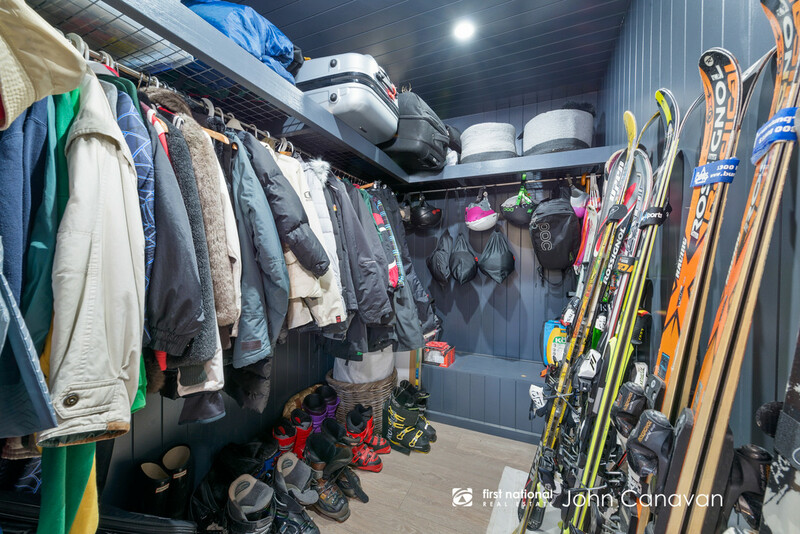 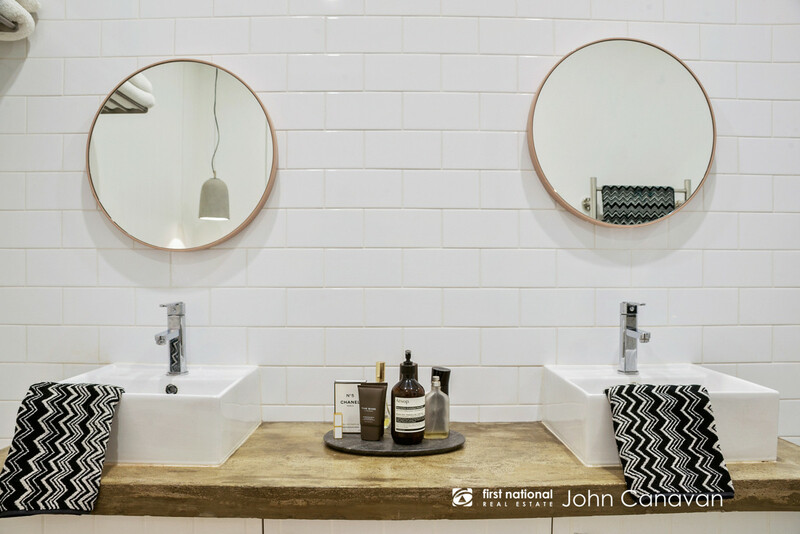 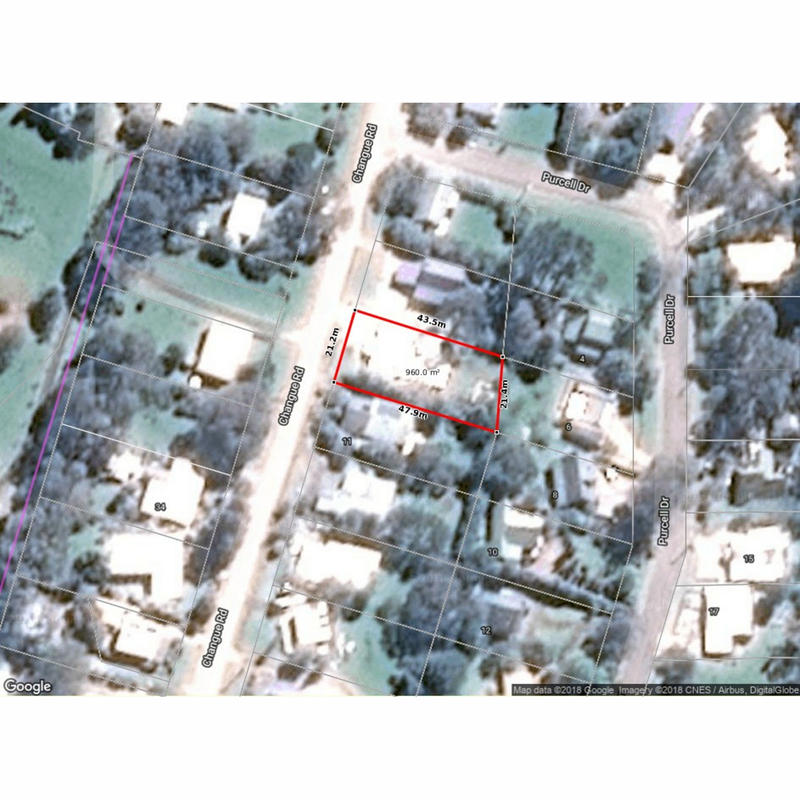 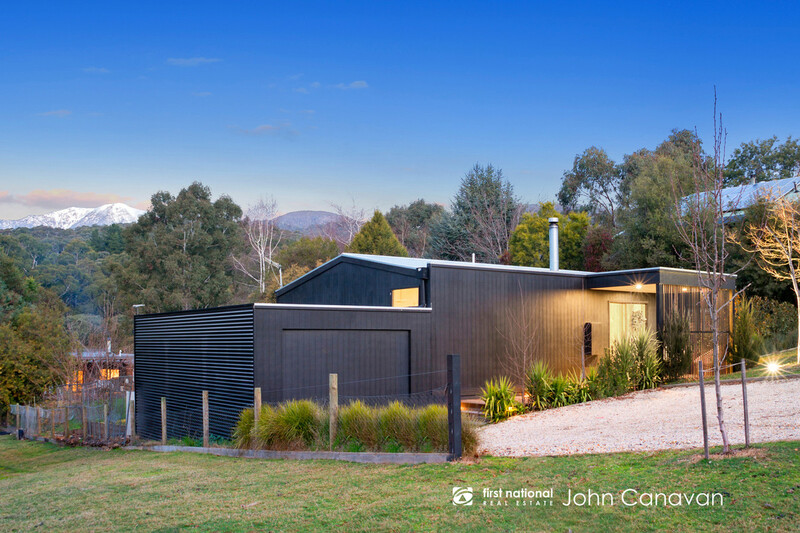 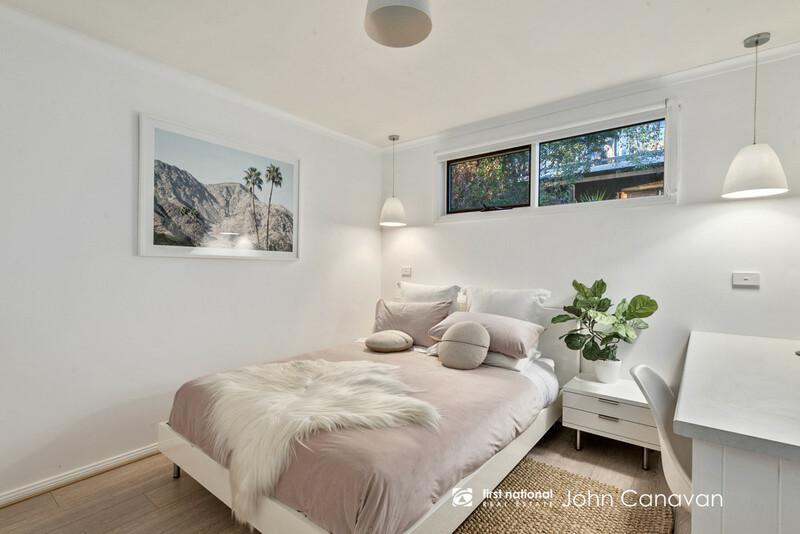 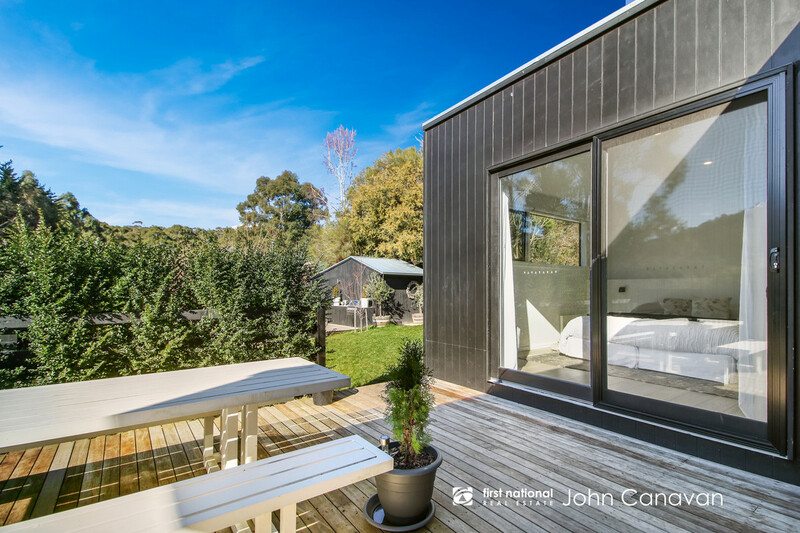 Located at the base of the Alpine National Park, less than 5 minutes to the entry gates of Mt Buller – this prestige residence is an absolute must-see for those seeking a seamless blend of quality lifestyle & prime location. 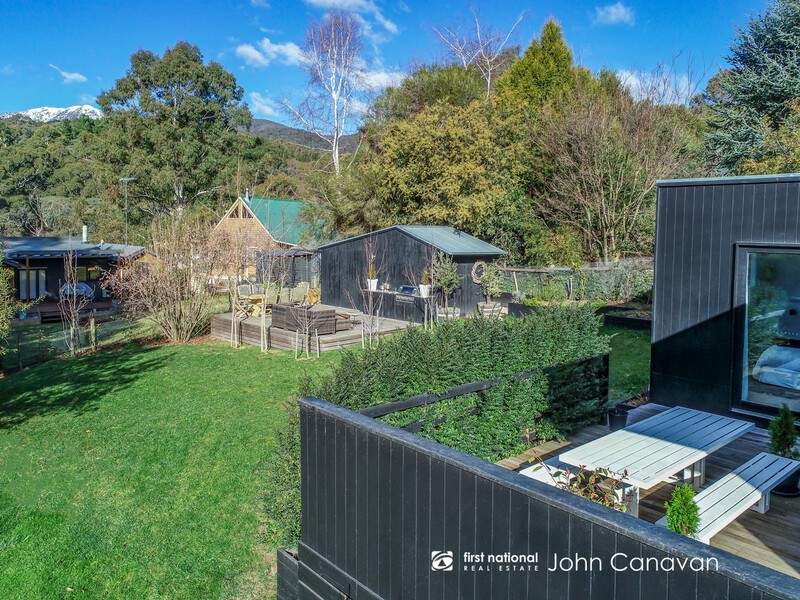 One of the finest examples of quality living in the Alpine area, this sophisticated home is extremely versatile and is an ideal offering for full time living, a weekend getaway, or a luxurious holiday rental – the options are endless!